Enterprises have lots of options when considering IoT application enablement and device management. Understanding the total cost of building an IoT platform and buying platform services from a vendor helps enterprises make sound financial and technology decisions. Almost every week we speak with an enterprise that is curious about building its own IoT application enablement platform (AEP) or IoT device management (DM) platform. The idea is straight-forward – an enterprise wants total control over the technology it deploys, so it chooses to hire developers to build the perfect, inexpensive platform. So, what are the total enterprise costs of building an enterprise-grade IoT platform versus buying IoT platform services from a third-party AEP or DM vendor? It really depends on the IoT solution that the enterprise wants to deploy. Let’s look at three common, enterprise IoT use case examples. The cost calculations come from MachNation’s free-to-use IoT platform build versus buy TCO calculator. A regional food distributor wants to equip its trucks with a fleet management solution. 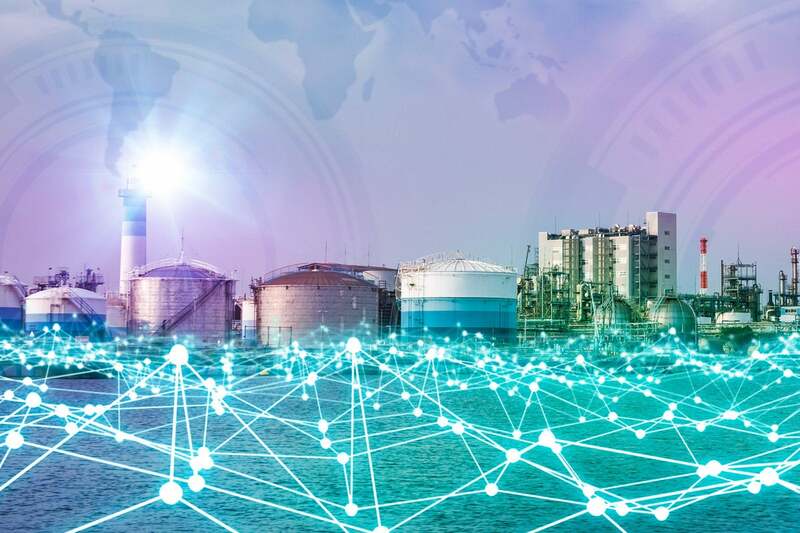 Its IoT platform will need to provide both IoT data and device management, handle data from medium-powered telemetry gateways with 3G connectivity and support multiple IoT applications running on 2,000 of its trucks. The 5-year real cost to build an AEP to support this service with typical enterprise-grade features is approximately USD 2.67 million, whereas the cost to buy AEP services from a third-party vendor is USD 200,500 or a savings of approximately 92% to buy rather than build. A medium-sized municipality wants to launch a series of smart city applications using LPWAN devices in parking meters, city-owned garages, street lights, parks, and more. Its IoT platform will need to provide IoT data management and support multiple IoT applications on a total of 175,000 LPWAN devices. The IoT platform will not need to support IoT device management, as the LPWAN hardware vendor will provide a separate management platform for those microservices. The 5-year real cost to build an AEP to support these smart city services is approximately USD 8.90 million, whereas the cost to buy is USD 607,300 or a savings of approximately 93% to buy rather than build. A large multinational manufacturer of plastics extrusion equipment wants to deploy a predictive maintenance solution across its factory locations. Its IoT platform will need to provide both IoT data and device management, handle data from high-powered IoT computers connected to the company’s Ethernet LAN and support multiple IoT applications running over time. So, it does not need to stream all the IoT sensor data to a cloud-based platform, the manufacturer wants to take partial advantage of the strong edge capabilities of its 1,500 IoT computers. In addition, if it builds its own platform, it wants to host it on-premises rather than in a third-party cloud. The 5-year real cost to build an AEP to support these smart factory services is approximately USD2.6 million, whereas the cost to buy is USD 655,100 or a savings of approximately 75% to buy rather than build. Keep in mind that there are also qualitative factors that an enterprise should consider when deciding whether to build or buy. These factors – internal competencies, time-to-market considerations, on-going support requirements, competitive environment, and others – have an equally important impact on an enterprise’s platform decision.